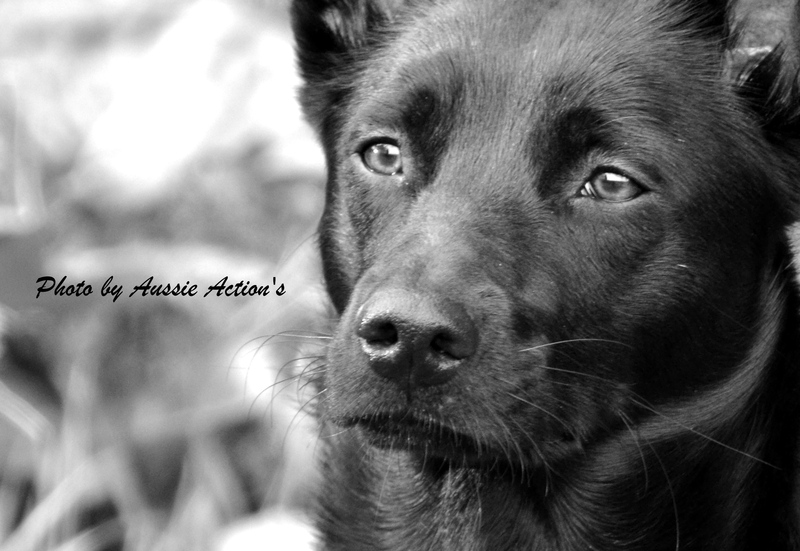 welcome to aussie action's kennel! We have decided about our combinations for 2019! We were planning to have a litter in 2018 but nature didn't agree ;). But we are keeping to our plans allthough it will be a tough year for us if all the litters will keep their schedule. But it is so exciting and we can't wait for the little ones to come out! 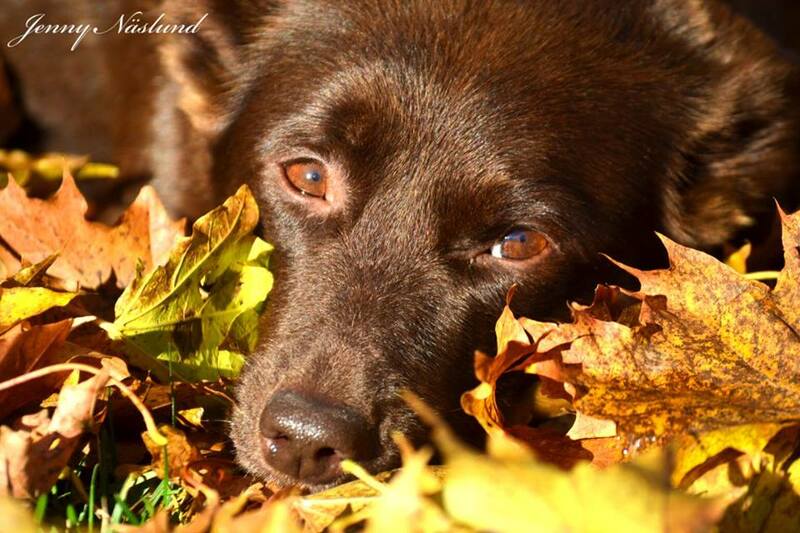 Are you curious about our puppyplans? Click the button below and you can read all about it. If you wan't to contact us about a puppy, please fill out the form. It makes it easier for us to keep track of your e-mail. Use the button below. Third place in swedish Championship! 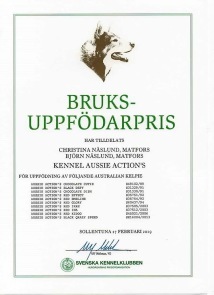 Maria Danielsson and Aussie Action's Red Turning Tina (Tigra) participated in Swedish Championship in Obedience 2018 and they came in third place! They were a part of the Swedish Team who won Nordic Championship! We are so proud of you both, you really deserved this! Congratulations from very proud breeders! We are changing male for Aussie Action's Black Racy Raven to Didaktic's Name Me Moondance. We will still use Promotion Buell Cyclone but instead of Racy we will mate Aussie Action's Black Rising Sun with him. We will have a training camp this year too and we hope many of our Aussie Action's will come! Click the button down below and you can read more about it in swedish. We are updating our website to make it easier for you to see our litters healthstatistics, pedigree and competitionresults. We are taking it step by step but you can click on for example T-litter to see their progress. Other litters that are done for now is R & Q.
congratulations to our latest champions! 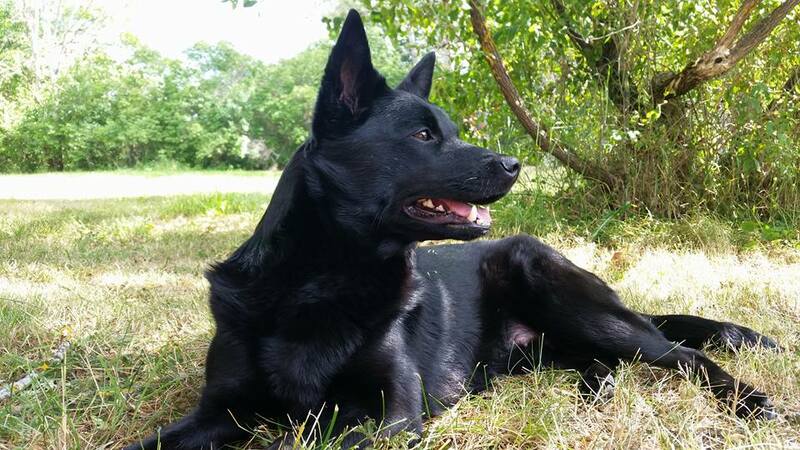 Congratulations to Maria Danielsson and Aussie Action's Red Turning Tina (Tigra) who made three great starts in Obedience Level 4 and now Tigra is an Obedience- Champion! They are also chosen to be part of the Swedish Talent group in Obedience! This is Tigras full name: SE LCH SPH 1 LD 2 Aussie Action's Tigra. 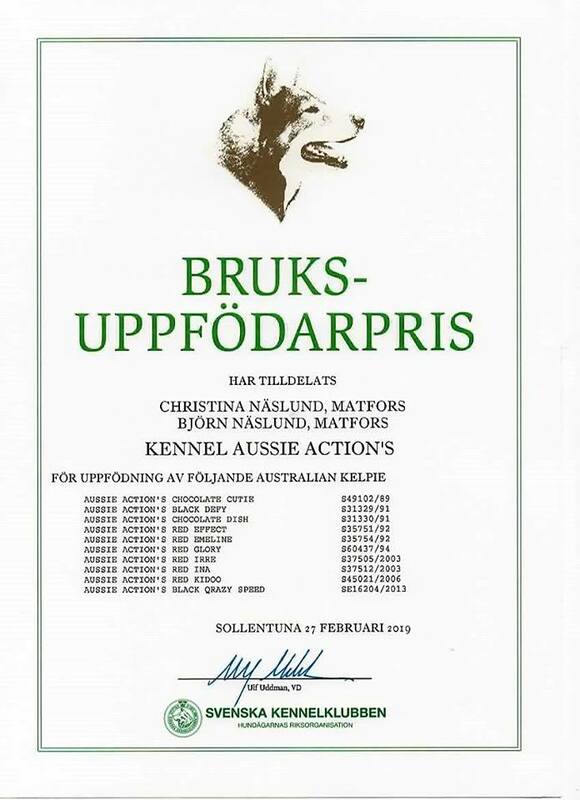 Congratulations to Eva Malmport and Aussie Action's Touch Of Gold (Togg) who made very well on their Shows! DK UCH SPH 1 SPH 11 SÖKH 1 Aussie Action's Touch Of Gold.